Meet out new Olia Bold Collection, with 6 shades to choose from. 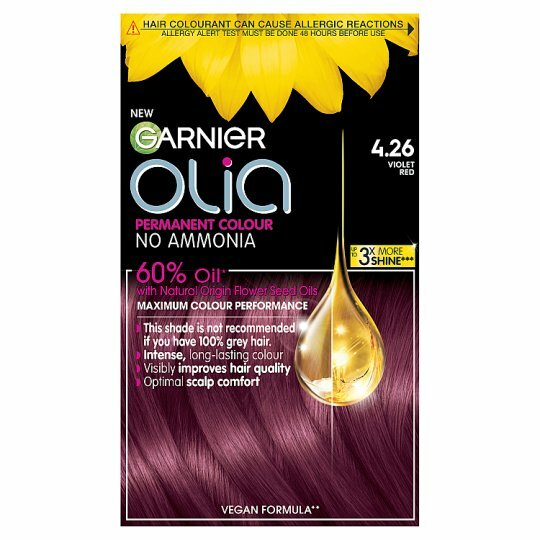 Meet the latest addition to the Garnier Olia portfolio, with 6 new vivid shades. 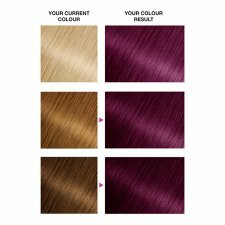 Olia Bolds are permanent hair dyes that allow you to have vivid colour that lasts whether that be a bright Red Shade, Rose Gold or Intense Copper. 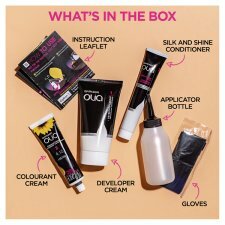 With a selection of six shades to choose from, Olia Bold gives you a selection of options as to which vivid shade you wish to go. Olia bolds allow you to go bright and visibly improve the quality of your hair. Garnier Olia Bold Collection provides maximum vivid, bright colour performance.